LASHLEY! LASHLEY! LASHLEY! LASHLEY! LASHLEY! LASHLEY! LASHLEY! LASHLEY! at the PPV it would be a good time to get The Demon King out from the closet and dust off that face/body paint. 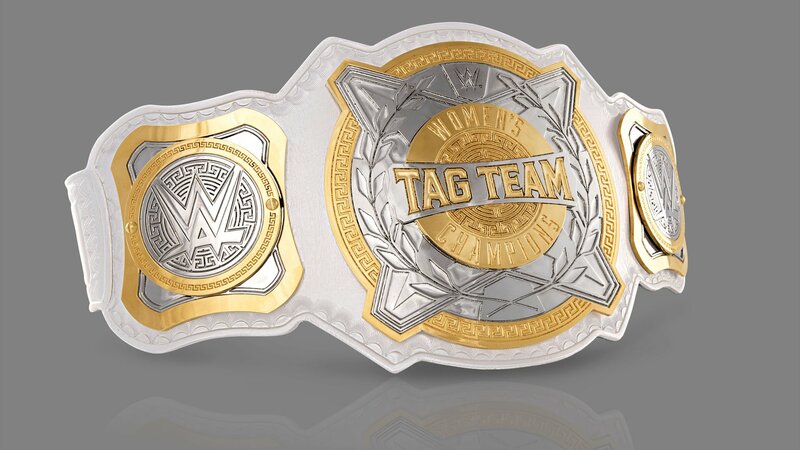 NXT doesnt count Jeb, as we saw during the Asuka vs Nia, ect..
That was a surprisingly good episode of Raw for once. Seemed like they actually tried this time around. If I'm being honest, I see normal Bálor losing at the Rumble and the Demon slaying the Beast at WrestleMania. On the main roster I mean. 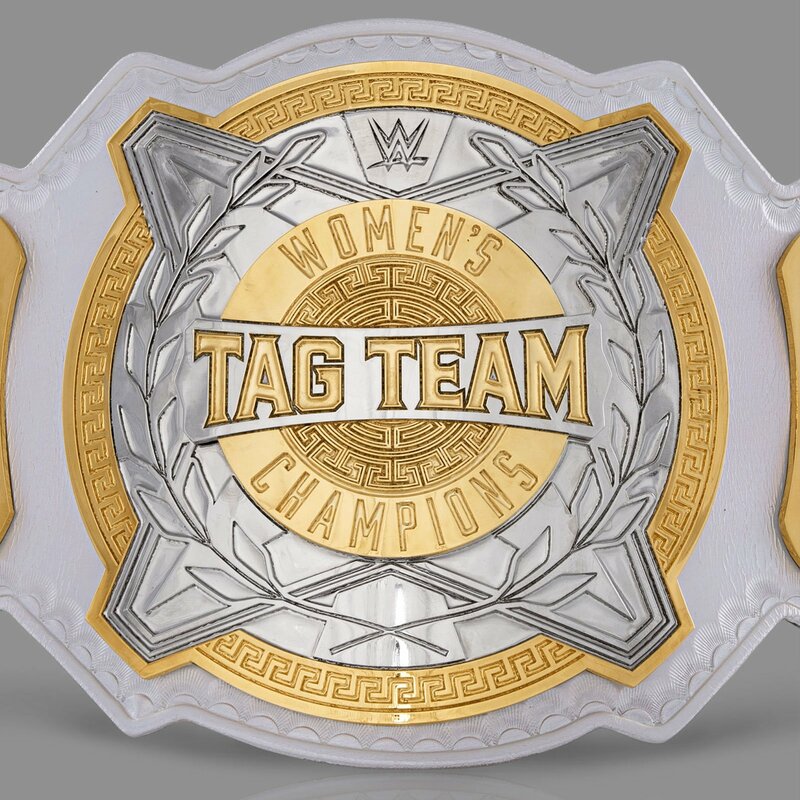 Those tag titles are nice! By the way, did anybody else notice how Finn was ruthless with the Coup De Grace tonight? First he just stuck Mahal, and then landed on Cena. I hope we see more of it. Somehow it's just hitting me that Finn did double duty. 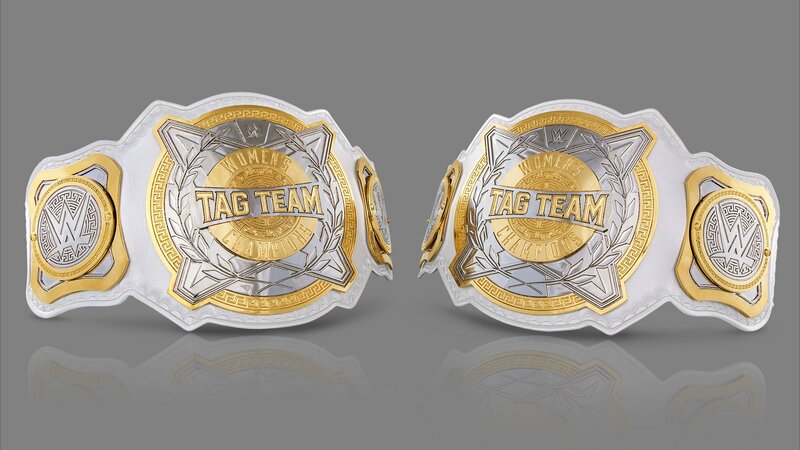 Oh and those tag titles are nice. Now it they could just redesign all the recolors. Can I just say the star of the show tonight was Otis Dozovic? Guy was hilarious. Edited by Future™, 15 January 2019 - 05:13 AM. Well, it has been 10 years since he put over Sheamus. Edited by Fight Me., 15 January 2019 - 05:18 AM.